Tags: hp intel xeon e5504 quad core processor, intel xeon e5504 quad core. 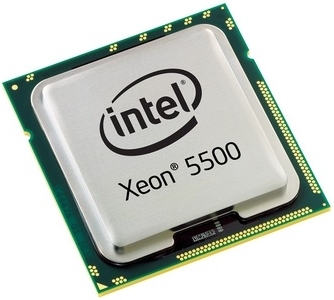 Looking for all models of Intel Xeon processors for your startup or running project? 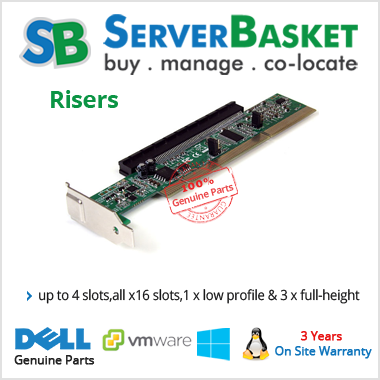 We offer the top intel Xeon e5504 quad-core processors of all branded DELL, IBM, and HP servers at the lowest price. Processors come with 6 cores of Xeon processor and supports by 12 threads and it gives the best performance. We accept all payments via cash on delivery, credit card, debit card and PayPal options and ensures delivery to all locations. Lithography of the Intel Xeon e5504 quad-core processor is 45nm. A number of cores of the intel Xeon e5504 2 GHz processor are 4 and number of threads of the Intel Xeon e5504 quad-core are 4. Processor base frequency is 2.00GHz. A cache of the processor is 4 MB SmartCache and bus speed of the processor is 4.8 GT/s QPI. 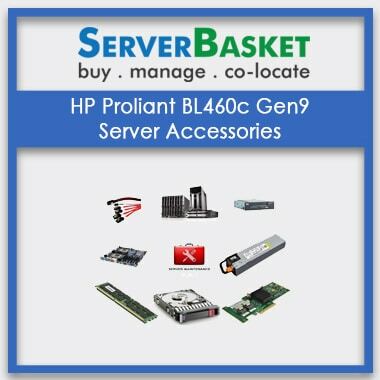 Number of QPI of dell, IBM, hp intel Xeon e5504 quad-core processor links 2 thermal design power of the processor is 80w. 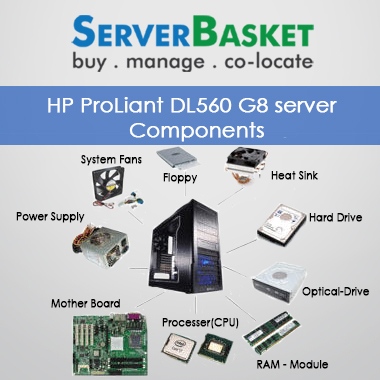 Processors included in this series are e5504, e5506, e5507, e5520, e5530, e5540. 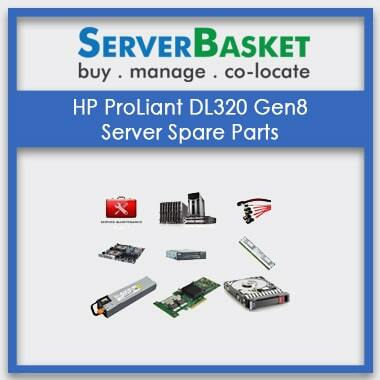 Processors supported by this servers are HP DL 180 G6, HP DL 360 G6, HP DL 380 G6, HP DL 180 G7, HP DL 360 G7, HP DL 380 G7. We will provide instant delivery without any troubles. 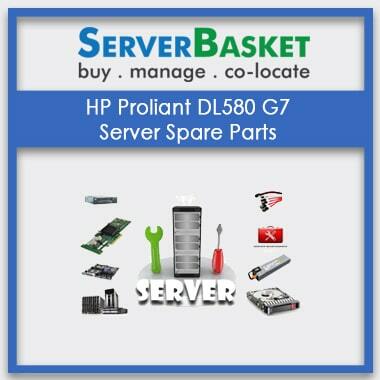 We have great knowledge and experience in providing server accessories. 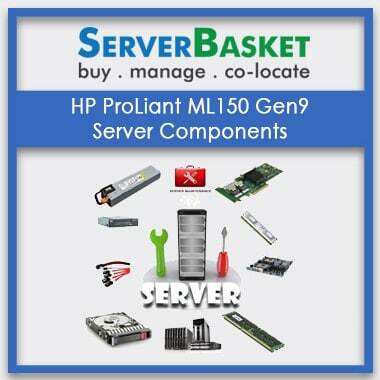 If the customers get any issues while using the server accessories then our support team will take immediate action.